One of the things I look forward to when traveling is trying different foods. There were still a few things on my list to try. At Lisa Elmqvist at Saluhall Market we tried Jannson’s Temptations, a blend of sliced potatoes, cream and anchovies. Delicious! 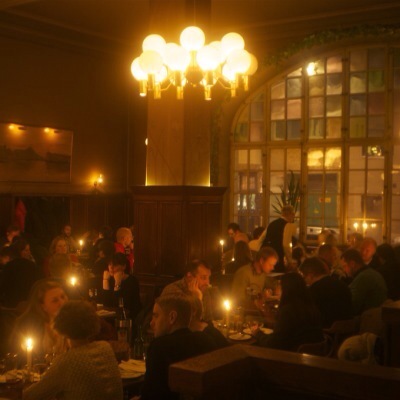 At Hötorgshallens Marketplace, sitting at a counter at Saluplants we shared a Wallenbergare. Oh my! 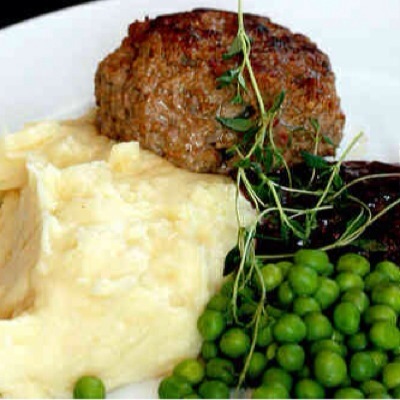 A blend of ground beef, cream and an egg, it is a delicious hamburger. Our last night we returned to The Pelikan. OK, I usually pass on the herring. But I am in Sweden. So, we ordered the herring appetizer. The waiter wanted to know if we wanted it with snaps. He said that is how they do it in Sweden, so we did. He delivered our herring served four ways, mustard, sour cream & dill, pickled and one other way I forgot. With that came small, boiled potatoes. 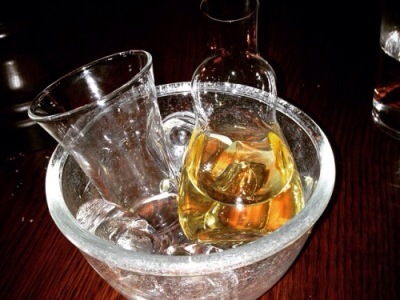 And, our snaps….Aquavit. So, bite of fish, potato and a sip of Aquavit. Not bad. We had to try the meatballs the Pelikan is famous for, and they were very tasty. It was the last night so I had another round of Toast Skagen, which I am going to make at home. 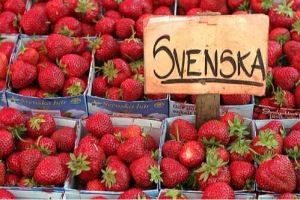 Oh, and the strawberries from the market…so sweet and delicious! Thank you David Lebovitz for all the good food advice in your blog!